In retail, customer attraction – and retention – through tech innovation has become a key tool in the strategic marketing armory; hence FastFin works with banks to deliver compelling consumer apps, including wearables, while they’re still hot. 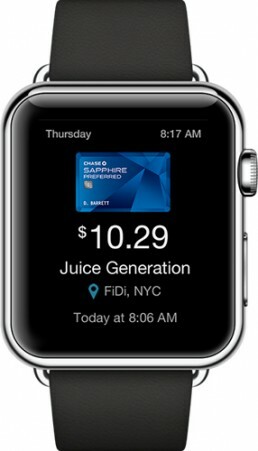 We designed this companion Apple Watch app to sit alongside an existing banking platform, with a clean and unobtrusive API for integration. It notifies the user of transactions in near real-time, tallying spending and helping identify fraudulent activity. In doing so it eases two of the least enjoyable aspects of personal financial management – tracking expenditure and reviewing statements – tasks that are often left to build up. By blending them seamlessly into customers’ daily device-checking habits, they become quick and (almost) fun. Call us to brainstorm this or any similar innovation ideas.